The Super Bowl; it’s the most coveted of all American sports. It’s also the largest generator of revenue for a single sporting event in America. The Super Bowl, by the numbers, makes hand over fist each year through ticket sales, advertisements, memorabilia, ticket sales, and the half-time show. For the Super Bowl fan, attending the game is the ultimate in sports, watching the excitement. However, to save money on the Super Bowl this year, there are some tips and tricks to try. Whether you are going to the game and watching in person, or viewing the game from your couch and are staying at home, there are things you can do to save money. The adage, “There is safety in numbers,” rings true for the Super Bowl. 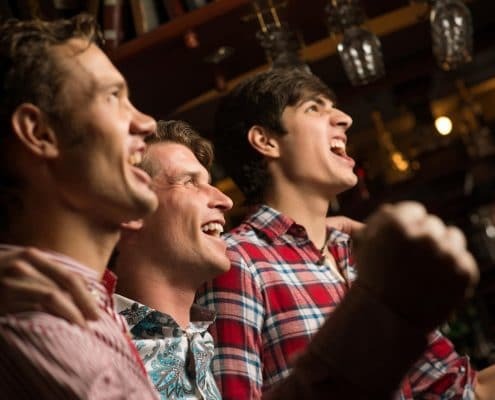 Traveling with a buddy or a group can significantly reduce some of the overhead costs for the Super Bowl. 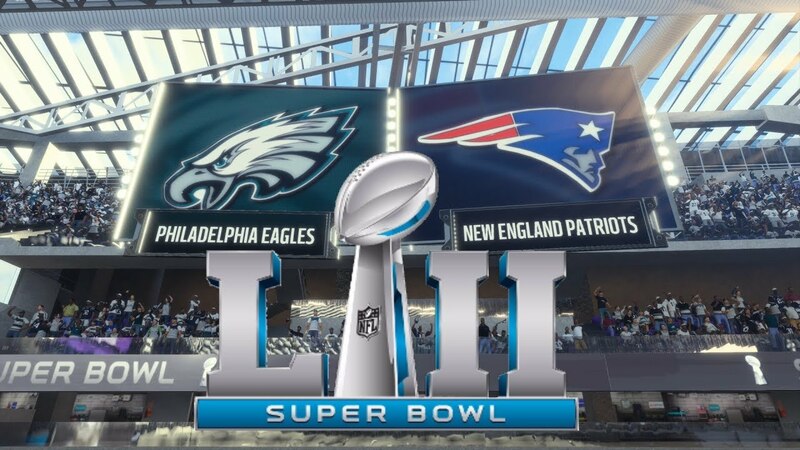 Super Bowl LII features the New England Patriots up against the Philadelphia Eagles. The game is at the US Bank Stadium in Minnesota, Minneapolis this year. Average costs for Super Bowl tickets can range from $2500- $4000 per ticket. That’s quite a steep price. Unfortunately, there are virtually no deals for the tickets this year, so if you are prepared to buy a ticket and go, the best option was to buy early. The good news is that they are playing the Super Bowl in a city that is relatively central to the lower 48 states. Since mitigating the cost of a ticket is somewhat tricky, there are ways to save money on a plane ticket. If you have an airline mileage card, take a look at the costs of using mileage to reduce the price of the ticket. If there is a companion ticket option, find a friend that is going to the game and fly out together, then split the overall cost of the tickets. Check out multiple apps and booking websites that list the cheapest ticket through numerous airlines. Pay close attention to fees and taxes. Sometimes they are not listed in the original prices of the ticket. Shop around for the best bang for your buck. Look for any possible discounts for veterans, teachers, or police officers. If you have some family or friends in the area, check and see if they have room for a stay overnight. If not, try splitting hotel costs with your travel buddies. Several hotel chains offer reward points for multiple visits, or they may offer discounts for veterans and police officers. Similar to flight grouping websites, check out sites that search for the best deal. If you can reserve a room at a hotel close to the game, check if they offer shuttles to the stadium. Shop around for the best deals on public transportation, or with ridesharing options. 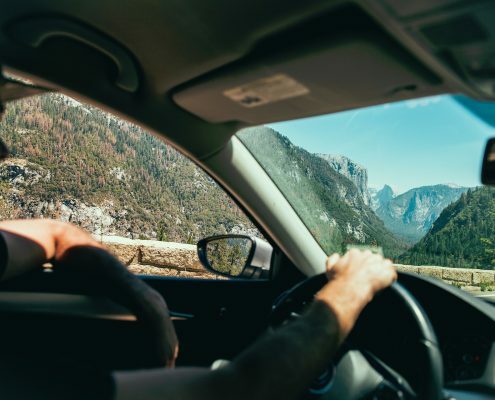 If you are lucky enough to be within driving distance to the Super Bowl, there are a couple of ways you can save money while driving. Carpooling with as many as folks as possible is the easiest way to save money. Split the cost of gas for round trip. In colder weather, make sure you fill your tires to the proper capacity. Low tires cause less fuel efficiency, and every mile per gallon counts. Pack homemade snacks for your carpool. While it may seem better to pick up some snacks from the gas station store, it’s not better for your wallet. Often, the snack and drink options are priced higher than your local grocery store, so save money by planning. Arrive early to find the best possible prices on parking. Often, businesses around the stadium will open up their lots for parking for a fee. The parking costs tend to increase throughout the day. The time closer to kick off is one of the most expensive times to find parking. Take the time to scope out parking lots, and leave enough time to walk to the stadium or catch a shuttle if there are any available. Split the cost of parking with your carpooling friends. While it is tempting to purchase memorabilia from the game like jerseys, sweatshirts, hats, cups, giant foam fingers, or any of the other trinkets offered for purchase, most of the time these items are costly and often overpriced. Instead of purchasing items to mark your attendance, snap a selfie. Its free, and it won’t get worn out from overuse. If you are staying home for the Super Bowl, it can still be costly if you are hosting a watch party. Hosting a watch party is a lot of fun, and a way to share the enjoyment and the excitement of watching the game. While it is tempting to purchase party decor with Super Bowl LII themes and images, paper plates, cups, and napkins can add up quickly. Instead, opt for purchasing paper plates and party gear in the colors of the team playing. The colors are often available year-round and tend to be more cost-effective on the party decor scene. That way you can still have a festive party, but for a portion of the themed decor items. Providing food and drink for your guests can also be costly. Instead of providing all the snacks, appetizers, and beverages, host a potluck style party. Have guests sign up for a dish or dessert, and make it a bring-your-own-beverage party. That way everyone has enough to snack on and drink while cheering on their favorite team. Purchasing memorabilia for the game is still costly, even if you are staying home. Instead, take pictures of your friends and family having fun at your watch party. The memories will last and are priceless in comparison to the trinkets for the game. The Super Bowl can be fun without all the added costs. Using some of the tips and tricks provided can save you money whether you are traveling to the game or opting to stay home. Here’s to a fun, exciting, and cost-effective Super Bowl LII.